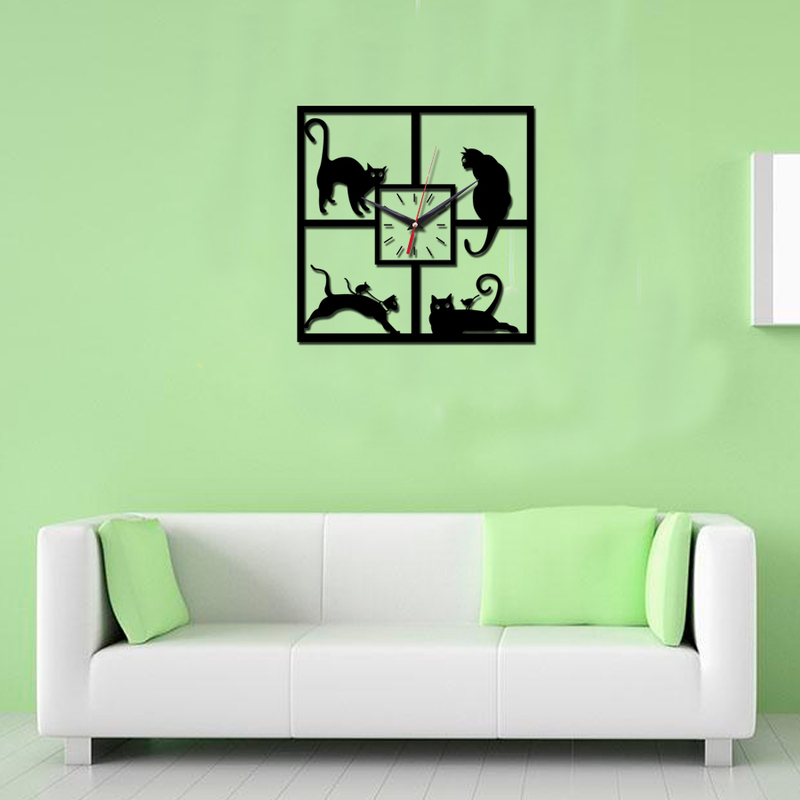 As Cat-Lovers, we LOVE decorating our homes with Unique and Fashionable items featuring Felines. 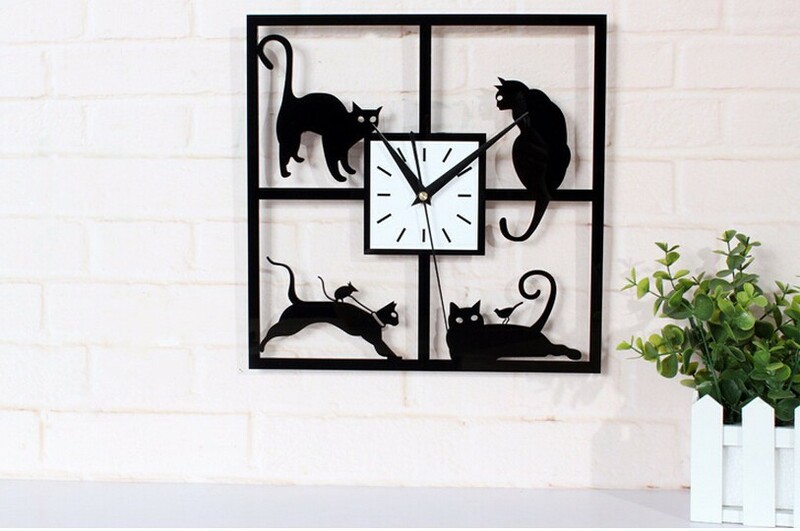 This Large, Ornamental Wall Clock is a marvelous and beautifully crafted addition to any room where True Feline Fans may gather. 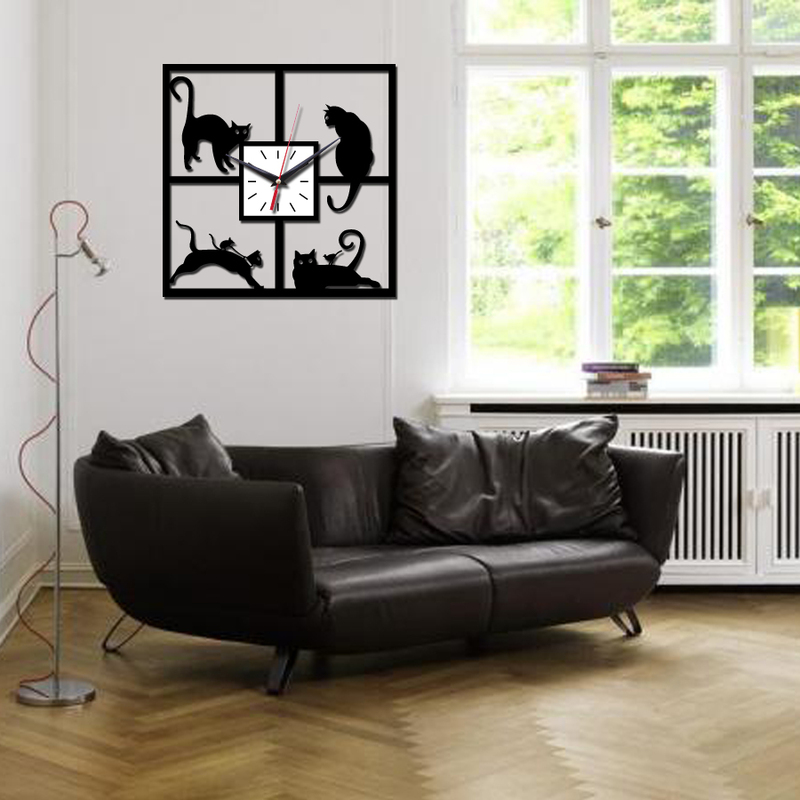 No Cat-Fancier's home is complete without a Cat😻Clock on at least 1 wall. Add it to Your Cart Today and you'll be all prepared to show off your Cat L🧡VE! Your purchase helps save a cat from the crippling pain of declawing🐾. We fully support City the Kitty and ALL efforts to ban declawing in the U.S.A. Please, help us move the counter and save cats from the crippling pain of declawing🐾.